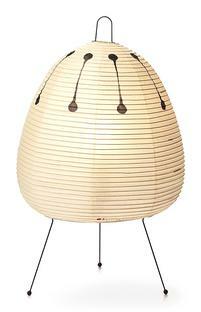 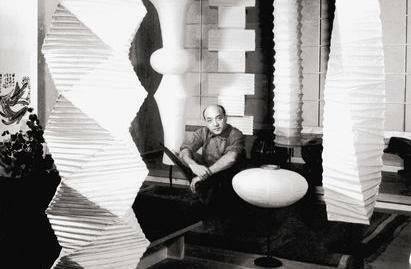 The Vitra Akari 1AD lamp was designed by Isamu Noguchi and belongs to the Vitra collection of Akari Light Sculptures: a product line featuring over 100 original lamps, all of which are handmade from shoji paper. 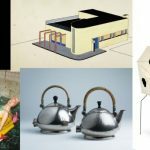 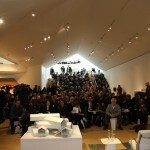 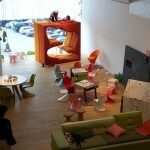 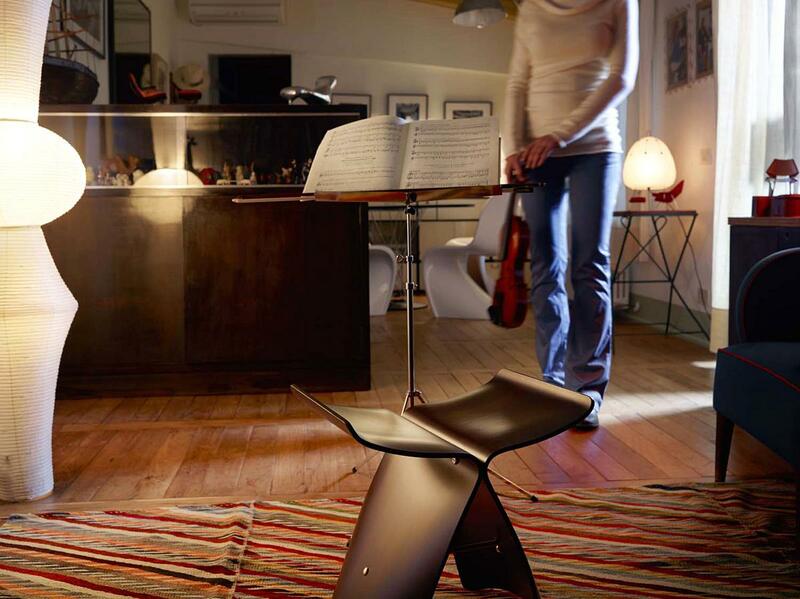 The Swiss manufacturer Vitra distributes a part of the collection under license. 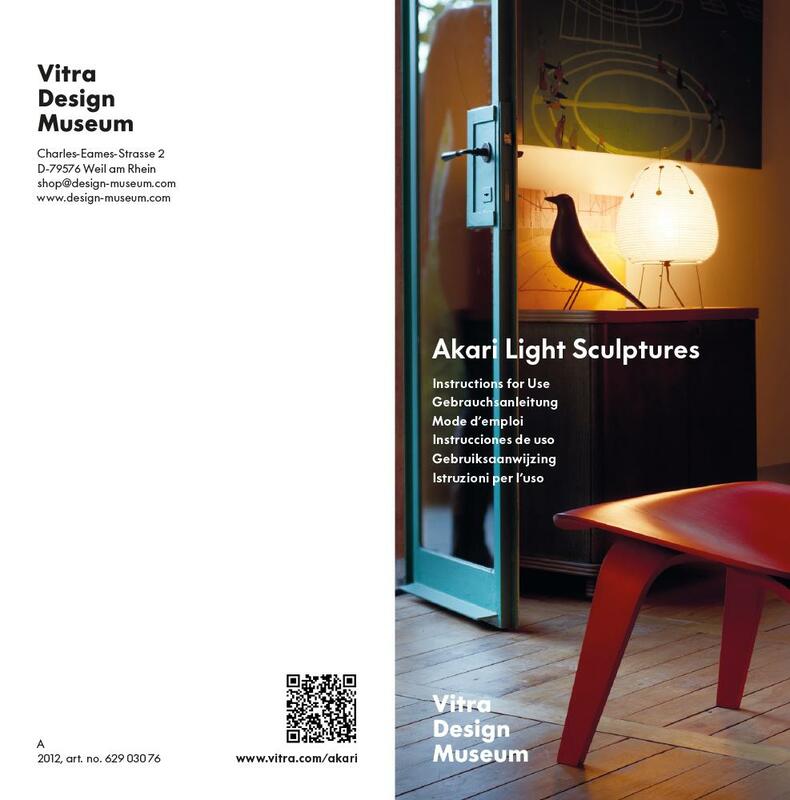 The Vitra Akari 1AD table lamp belongs to the Akari Light Sculptures series created in 1951 by the Japanese-American artist and designer Isamu Noguchi: and which today forms a central part of the portfolio of the Swiss manufacturer Vitra. 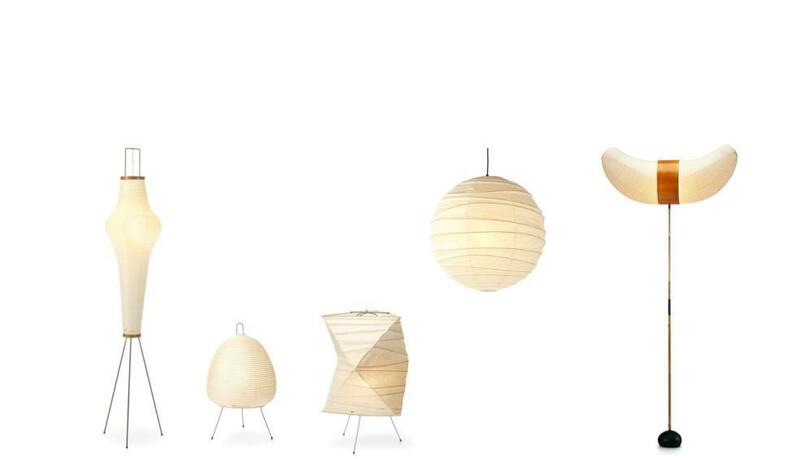 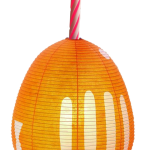 The product family consists of over 100 different ceiling lamps, hanging lamps, floor lamps and table lamps, all of which were hand-made in Japan according to traditional production methods from shoji paper. 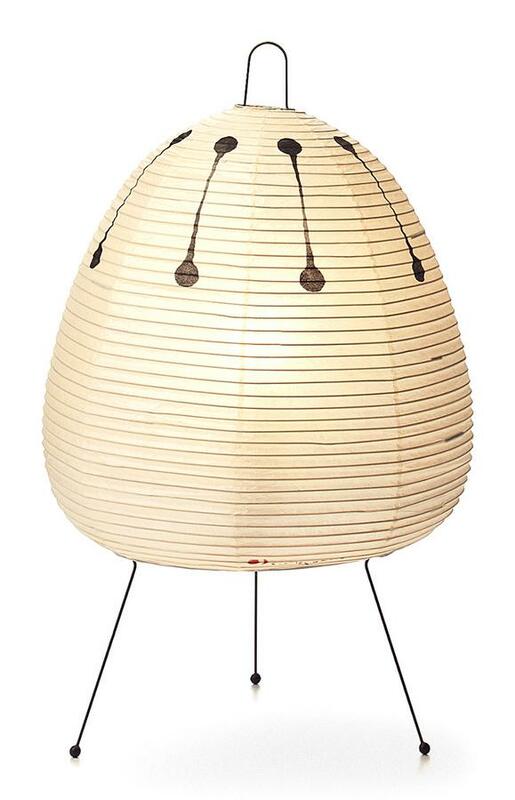 Constructed from a supporting frame crafted from ribs of bamboo and occasionally featuring patterns on the shade the Vitra Akari Light Sculptures impress through their multi-faceted, sculptural forms which bring themselves in a very reserved accent to any room. 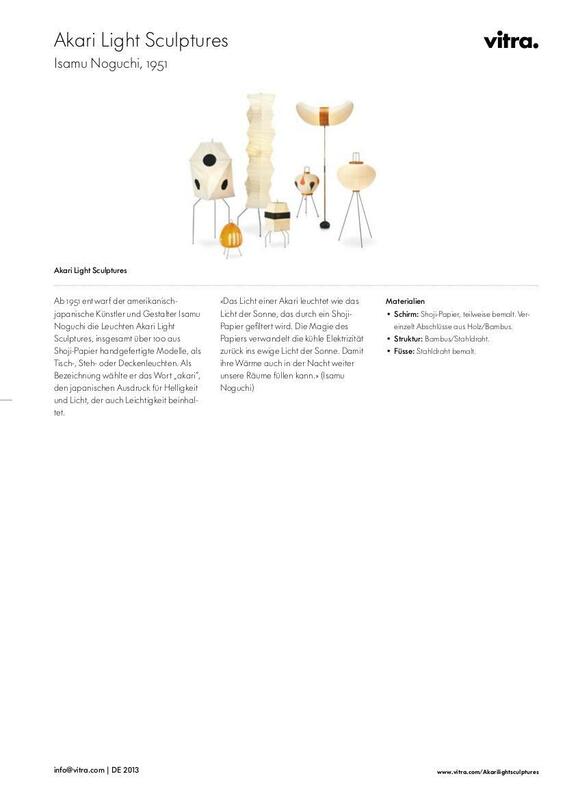 Excellent suppliers of ambient light by themselves, in combination with other models the Vitra luminaries provide for very poetic installations and a unique ambience. 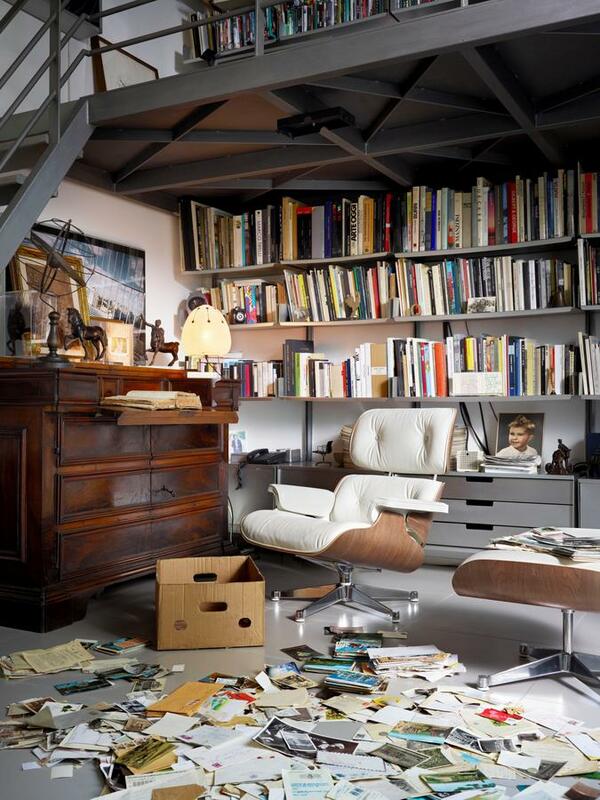 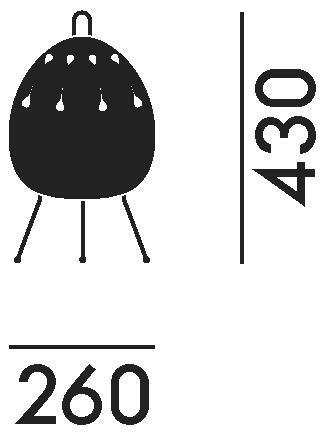 Since 1957 Vitra has worked closely with well-known designers, starting with the likes of Charles and Ray Eames or George Nelson, and from this base has developed over the years, and in collaboration with progressive, contemporary designers a wide ranging portfolio of domestic furniture, office furniture and lighting.